Because no leg lifting and hanging heavy driving often appear some accident, speed also a crawler crane, crawler crane); stable operation, great weight, in a specific range hoisting walk, but must ensure that the formation of a solid road, tire pressure meet the requirements, hanging from the ground shall not be more than 50cm; it is forbidden to load walk long distances. In order to ensure the safety of operation, at present, there is basically no lifting operation of supporting legs. Supporting the use of crane wire rope varieties including phosphating coating steel wire rope, galvanized wire rope and plain steel wire rope. The main parameters of the crane is to characterize the main technical parameters of the crane, and it is the basis for the design of the crane, and is also an important basis for the safety technical requirements of heavy machinery. Self weight is defined in the standard configuration, the quality of the whole, the unit is t or kg. The quality of a lifting weight, the unit is kg or t. Can be divided into rated starting weight, maximum weight, total weight, effective from the weight, etc.. 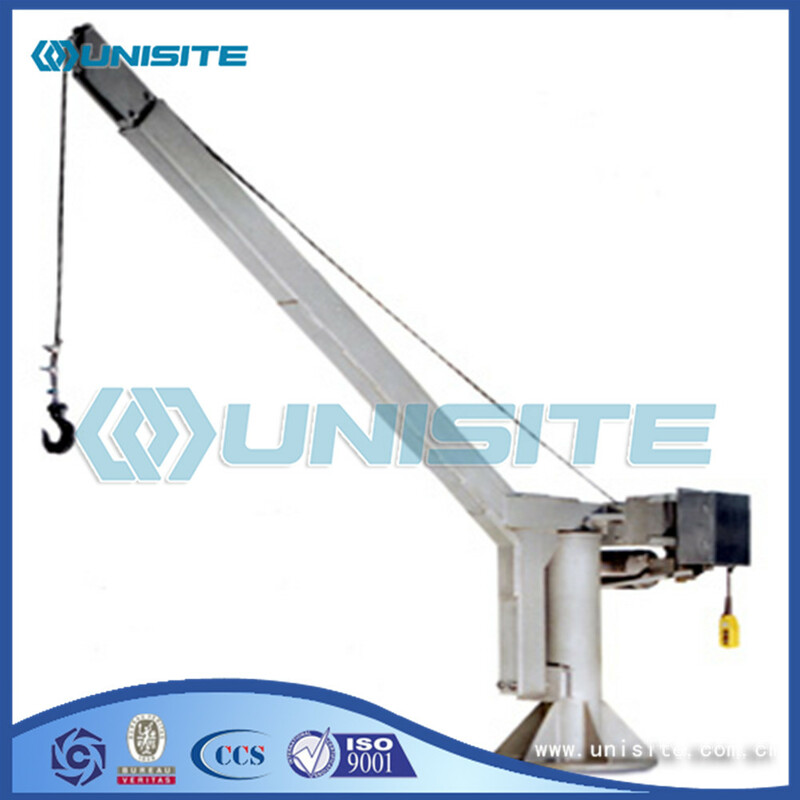 Rated lifting weight of the crane can lift the material together with can be divided spreader or attachments (such as the sum of Grab, electromagnetic sucking disc, a balance beam, etc. quality. From the total weight of the crane can lift the material together with separable spreader and long-term fixed on a crane spreader and Drama (including hook, a pulley group, a heavy steel wire rope and play a heavy car following other lifting objects) the sum of the quality. Effective net mass weight of crane can lift the material. 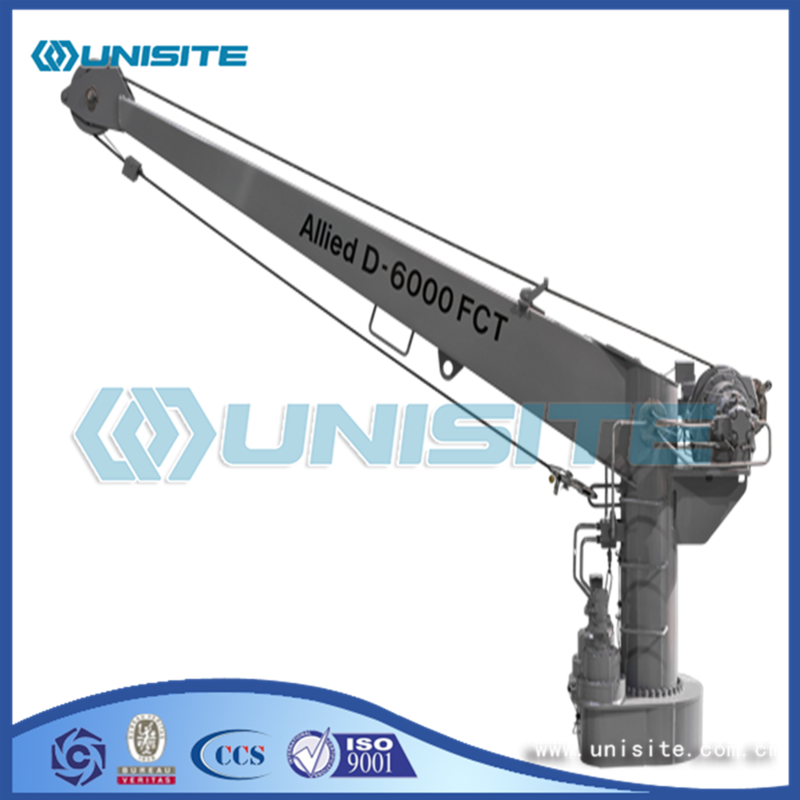 Looking for ideal Marine Davit Crane Manufacturer & supplier ? We have a wide selection at great prices to help you get creative. 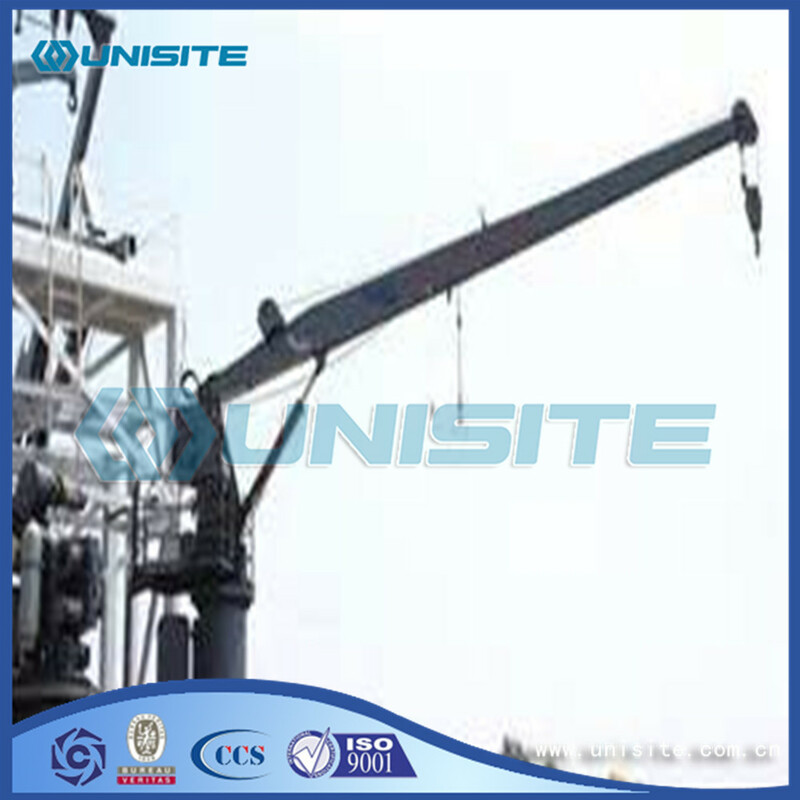 All the Marine Steel Davit Cranes are quality guaranteed. 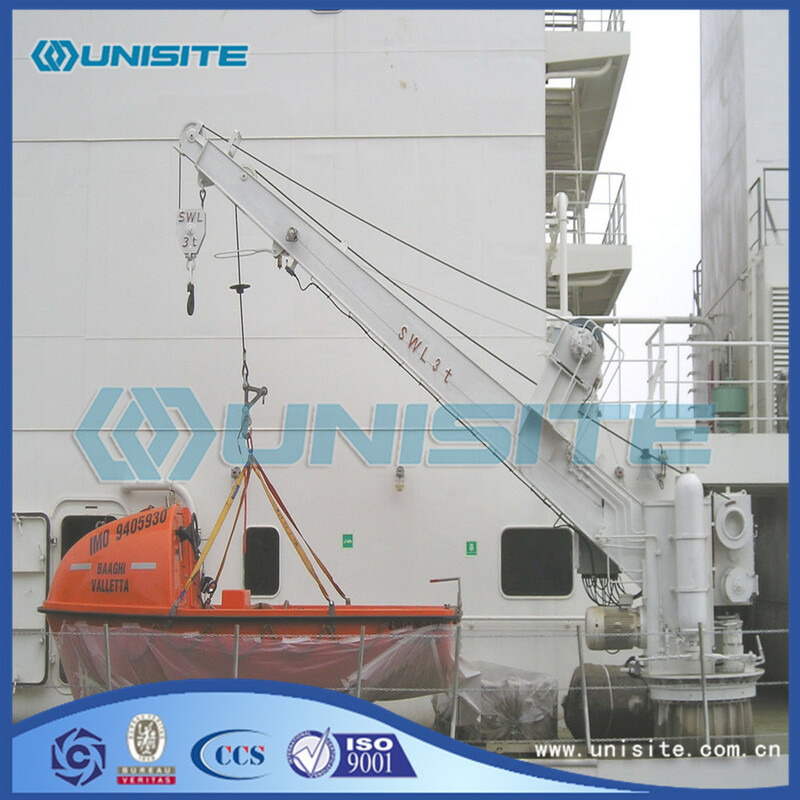 We are China Origin Factory of Marine Steel Welded Davits Crane. If you have any question, please feel free to contact us.